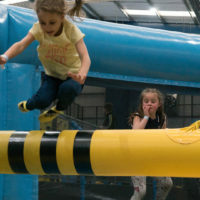 The perfect time for your little ones to experience our trampoline parks just like the big kids. Your tiny bouncers will be able to get hands-on experience in our Freejump zone, foam pit or even take a gentle jump into the airbag. Little O Toddler sessions will be hosted at our trampoline park in the O2 Arena so the little ones have no chance of missing out on all the fun. They’ll be able to bounce around at their own pace without the big kids getting in the way. 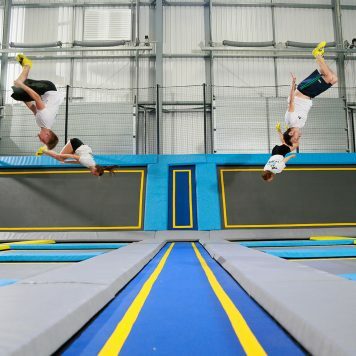 In addition to jumping until their hearts are content, they’ll be able to have a go at jumping on the airbag, bounce for the first time on the interconnected trampolines or increase their hand-eye coordination on the dodgeball courts. 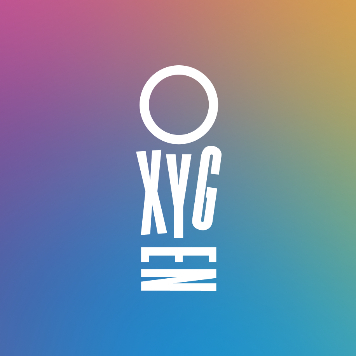 Little O Toddler sessions are Oxygen O2 will be for toddlers aged 5 and under, along with an accompanying guardian. We understand the love toddlers have for exploring, that’s why our trampoline park is suited for jumpers of all shapes, sizes and ages. That includes, mums, dads, grannies and nannies! The soft landing is perfect for our little o’s. 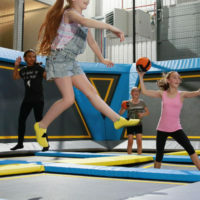 They can also have a play around in our bouncy foam pit and there is plenty of space to bounce around on the main court.